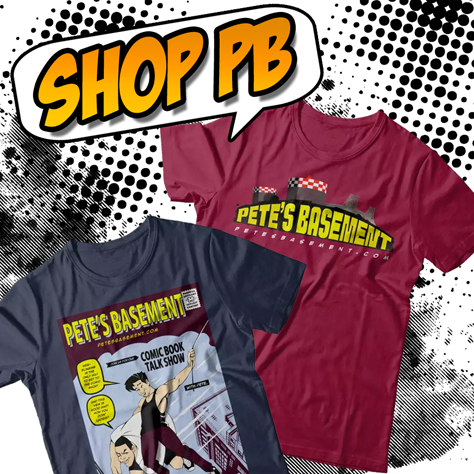 The Pete's Basement 300th Episode Comic Book Trivia Drinking Game is here! The whole gang is back together. Fan submitted trivia questions. Drunken comic book discussion. Please watch responsibly!